Happy Monday! Can you believe that it is June already?! I seriously cannot fathom the fact that half of the year is already gone. (insert crying emoji here) I swear sometimes it feels like time goes by slow and then when you look back you realize that it's passing you by. Now is the perfect time to reevaluate your life and really get down to the stuff you said you were going to do in the beginning of the year. It's time to clean house. Whether it is in your head, heart, your relationships, friendships, job, everything! You're too beautiful and capable of so much more to be dealing with anything that isn't suiting you anymore. Realize that life is too short to be dealing with negative circumstances or things that make you unhappy. 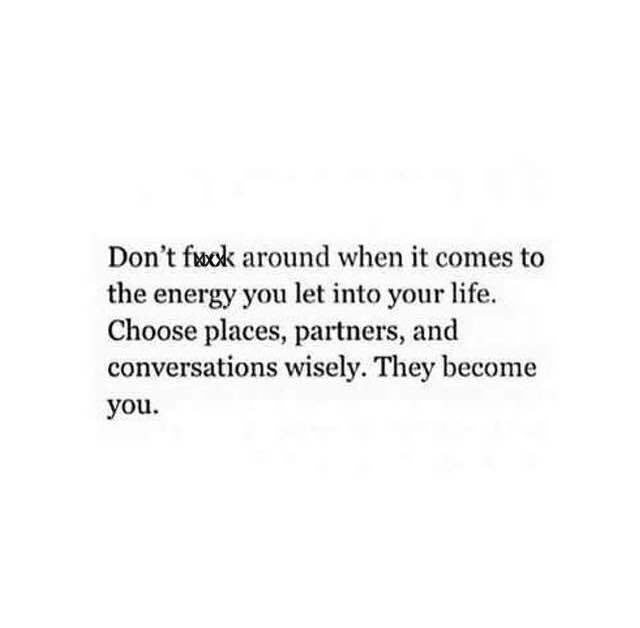 Check the energy that surrounds you. Check the vibes that people are giving you. If they are causing more stress than happiness, it's time to distance yourself. In order to live a happy life you have to make sure that you are putting in good to get good out. Your friendships are a reflection of who you are. What you surround yourself with will eventually become a part of you. You have to surround yourself with what makes you happy. You have to be very cautious of who you allow to take up so much time and energy from you. There's nothing worse than wasting your time. Time is very precious and I believe it is more valuable than money, it is something that you can never get back. Choose happiness, choose richness, positivity, and most importantly choose a vibe that's going to keep you striving for more.